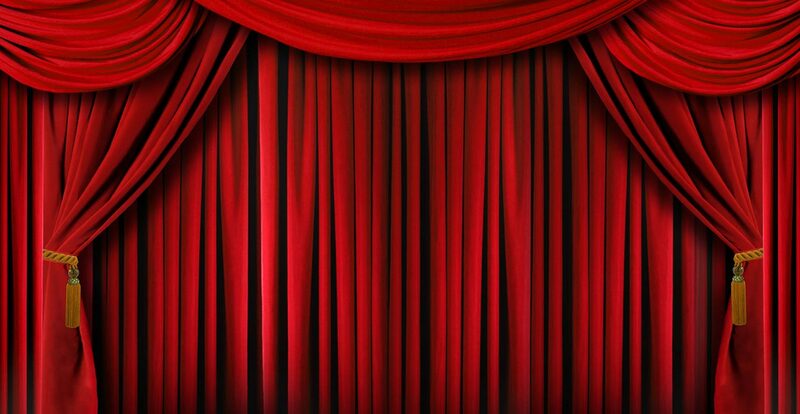 Be Ready to be entertained, and surprised! 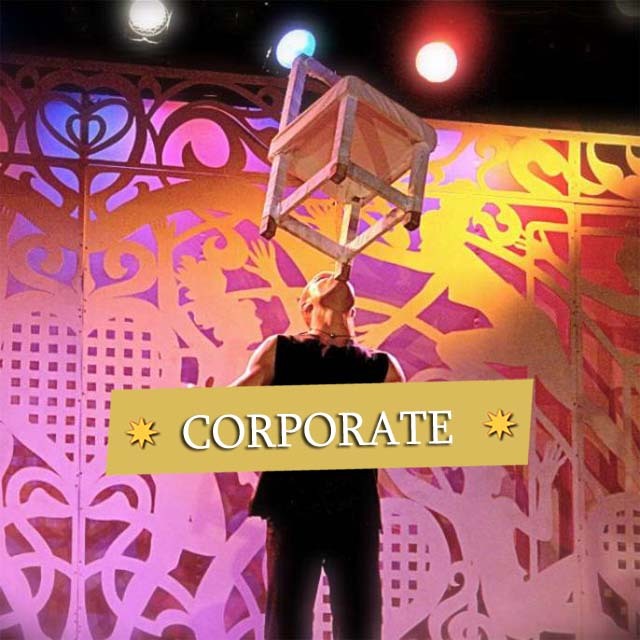 Perfect for Trade show, Club, Conference, Cocktail & Lounge Party, Wedding and More! 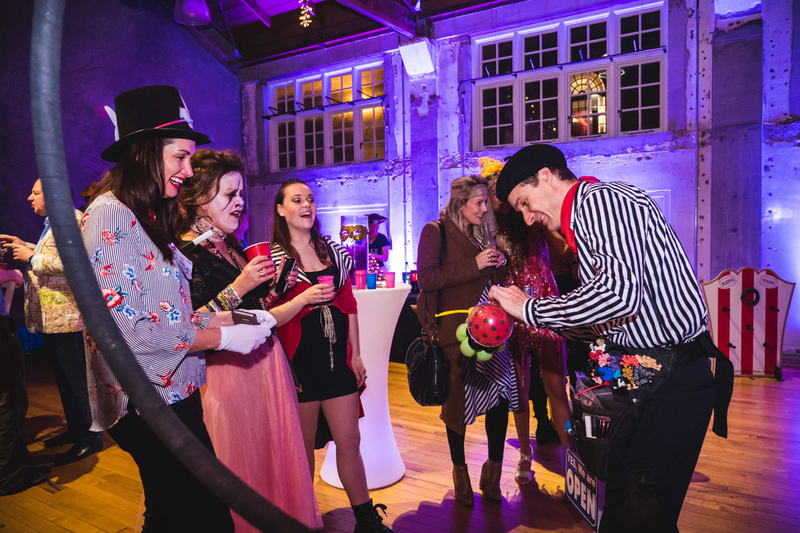 Interactive, Magical and Chic Shows! 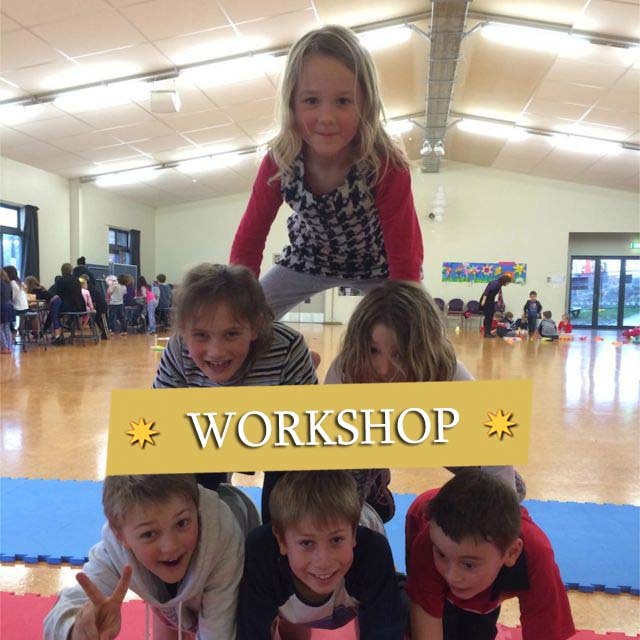 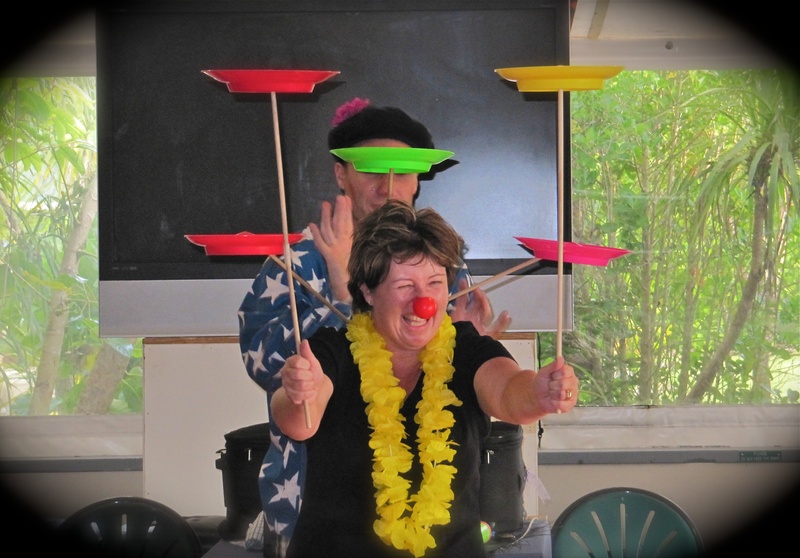 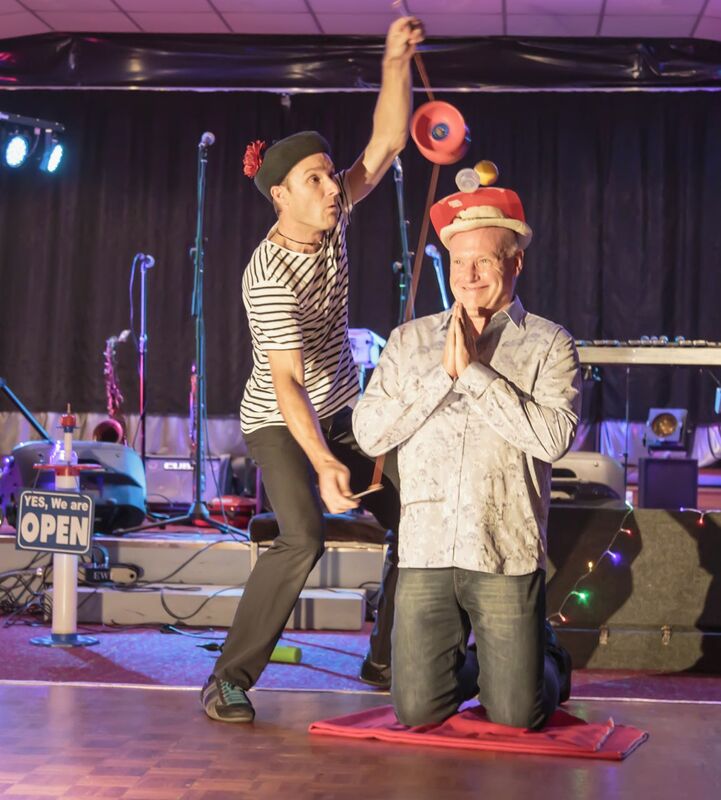 JP will take you and your guests on a highly entertaining circus journey of laughter and wonder, with lots of audience participation. 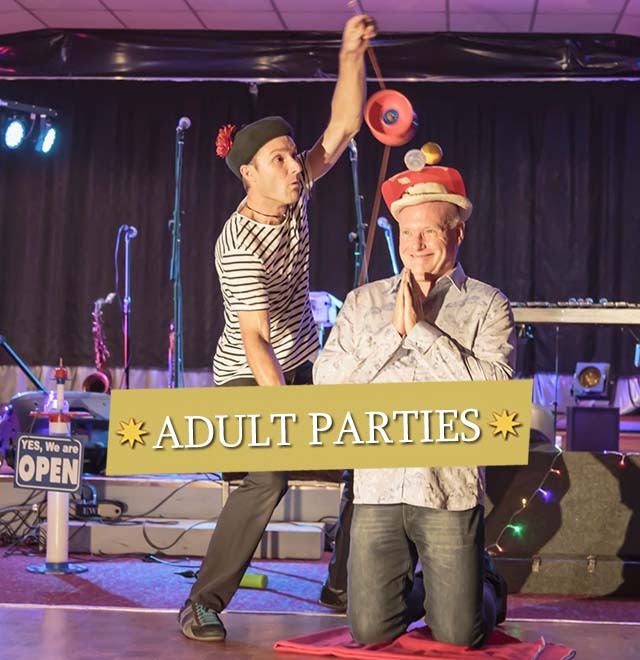 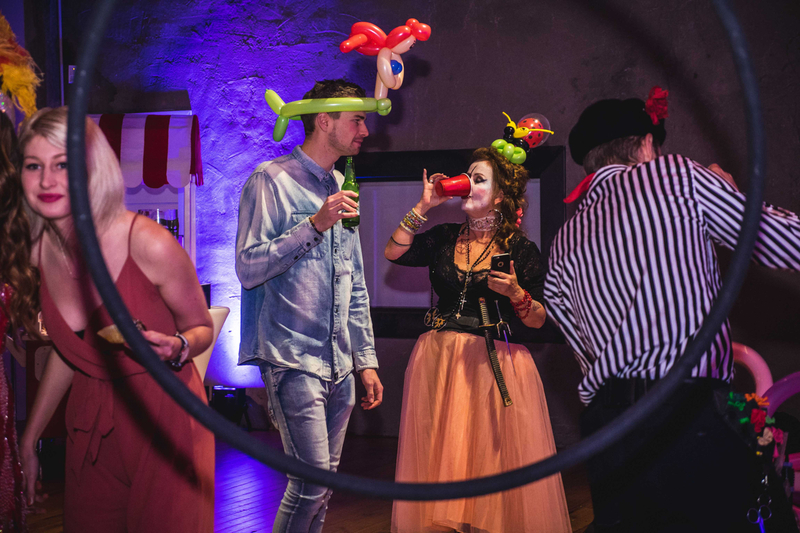 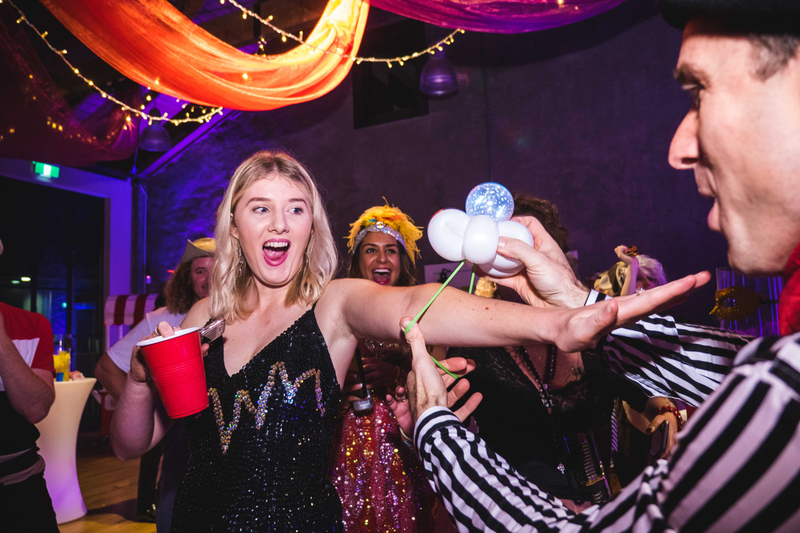 All adult entertainment packages (roving circus entertainment or stage performances) are suitable for events such as team building, corporate functions, adult parties, private conferences, weddings, store openings, and brand promotions. 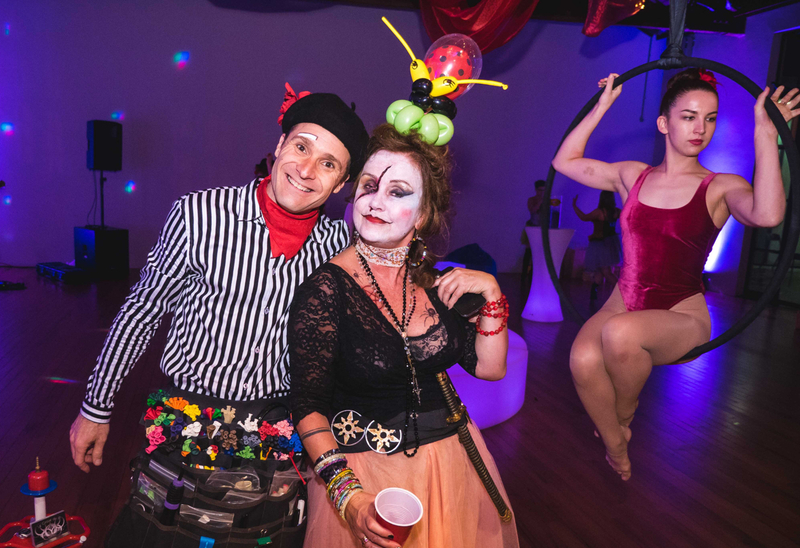 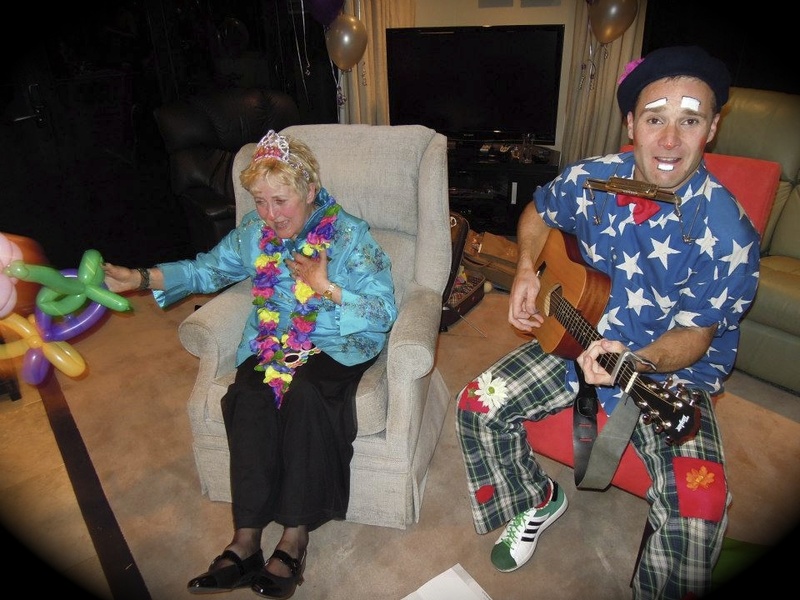 Impress your guests with a unique, vibrant performer and a very different show. 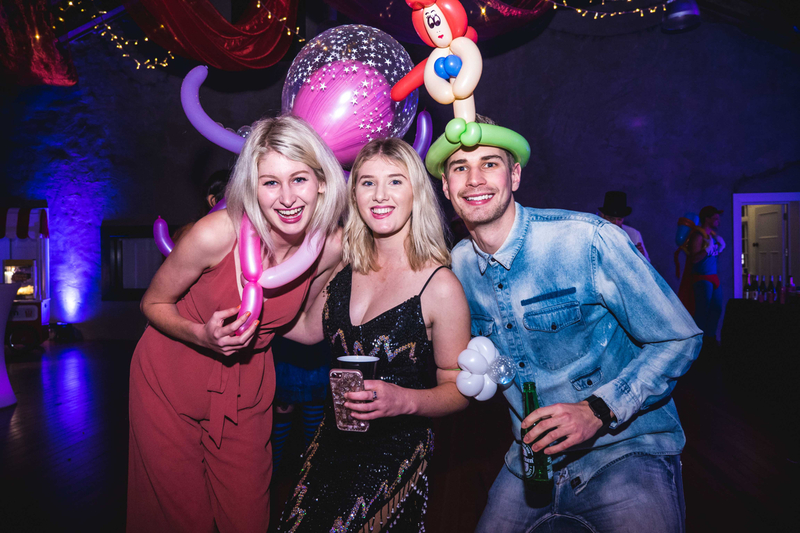 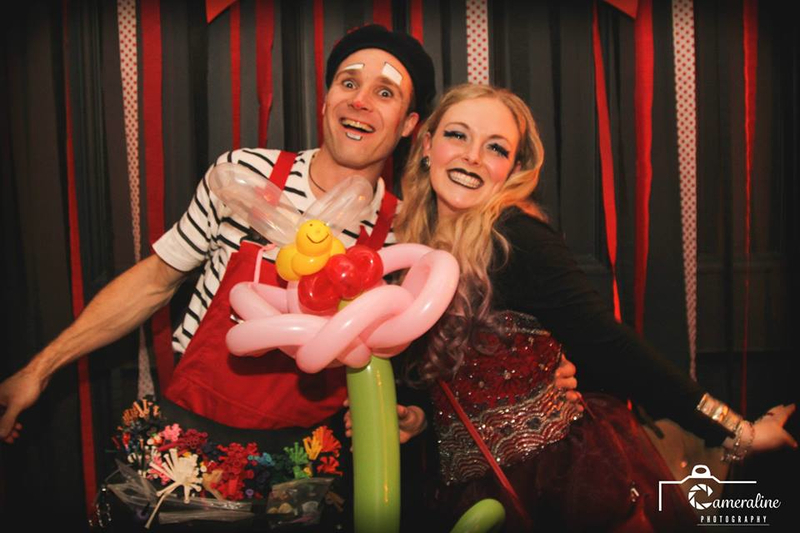 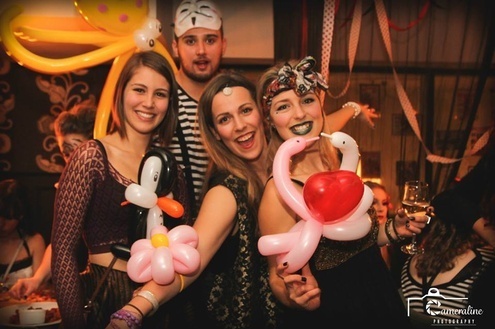 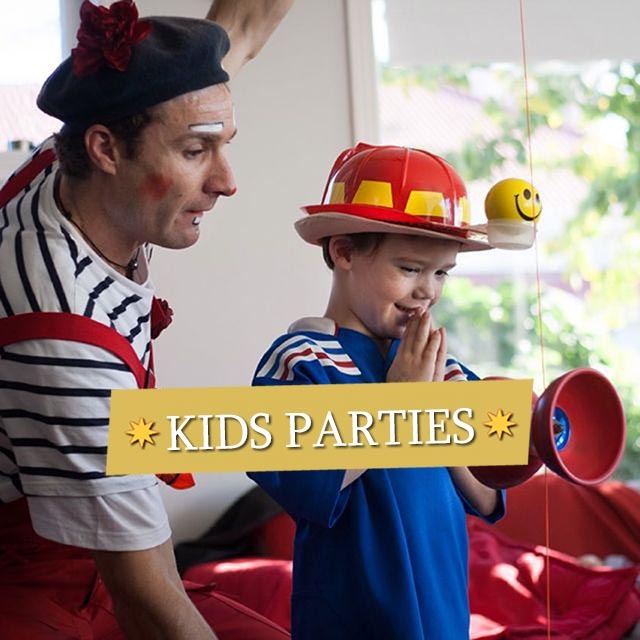 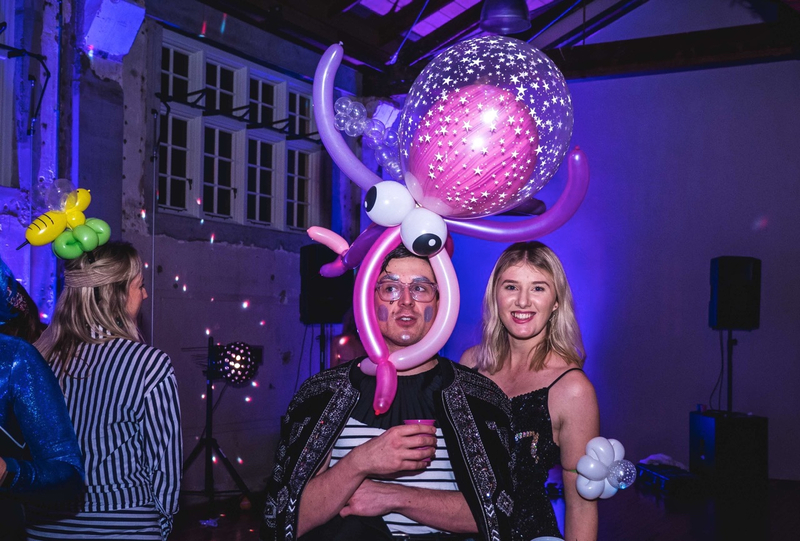 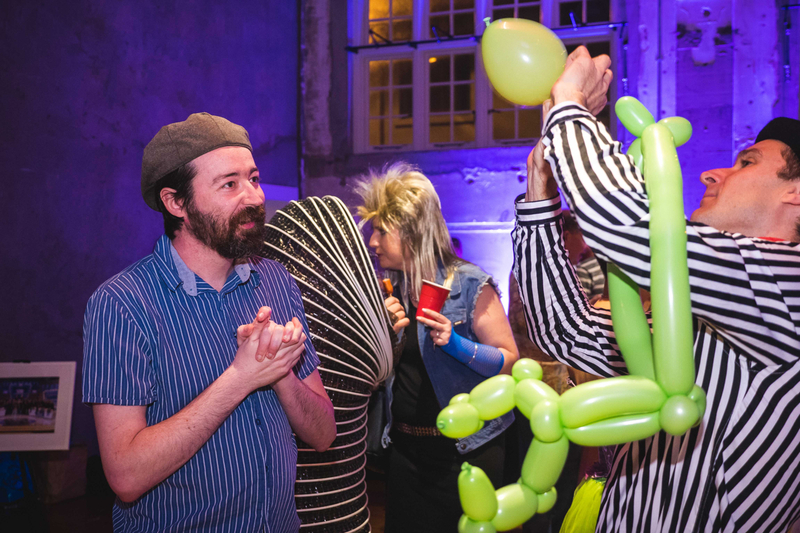 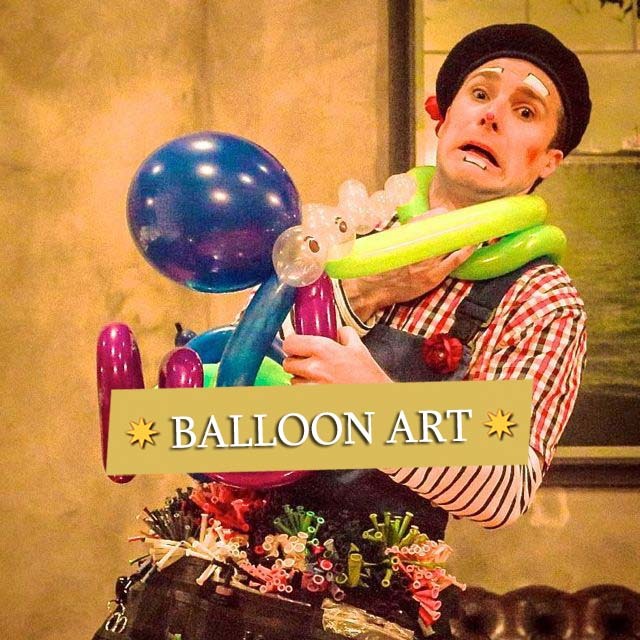 JP will entertain you with a true circus spectacular, mixing impressive and fun juggling acts, magic illusion, French comedy, balloon art and heaps of audience participation. 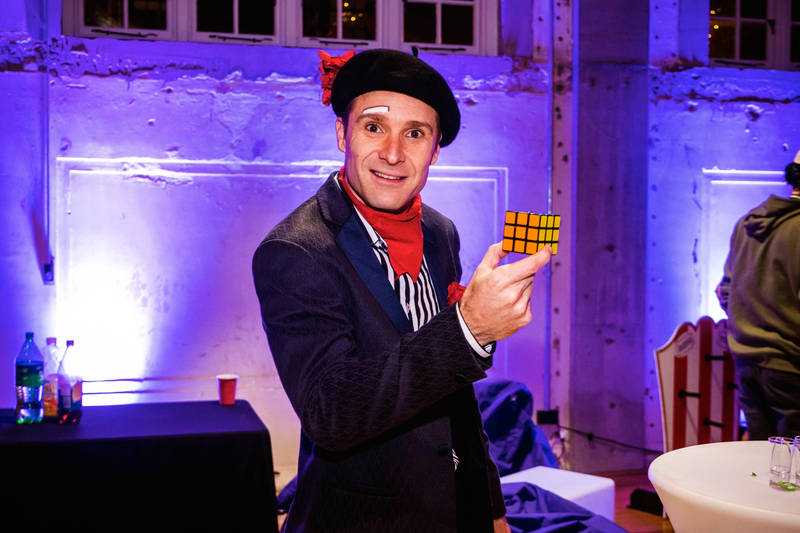 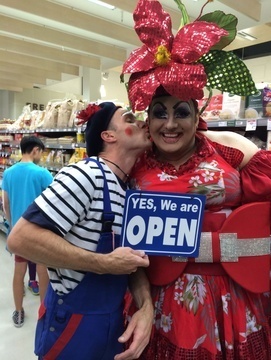 JP is the best magic ingredient for any event or party! 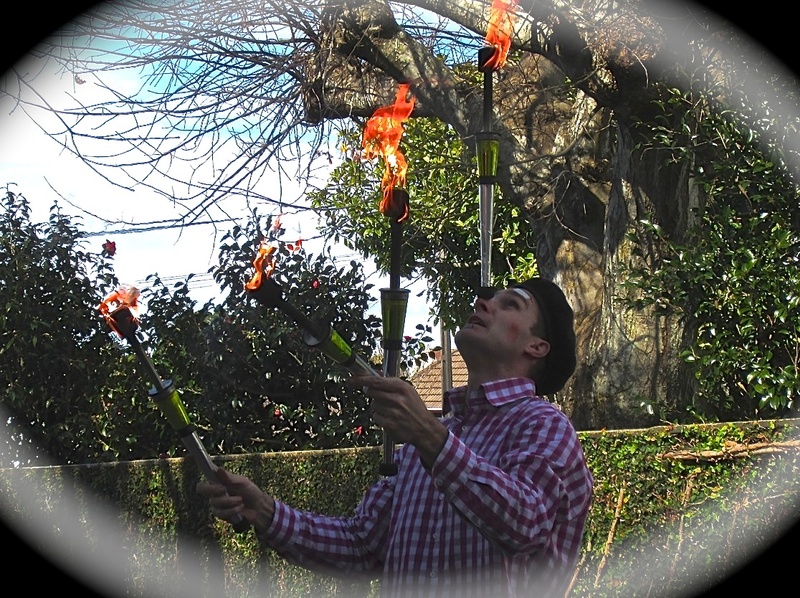 Don't miss out on JP's amazing fire juggling act, illusion isolation rings or glow juggling show. 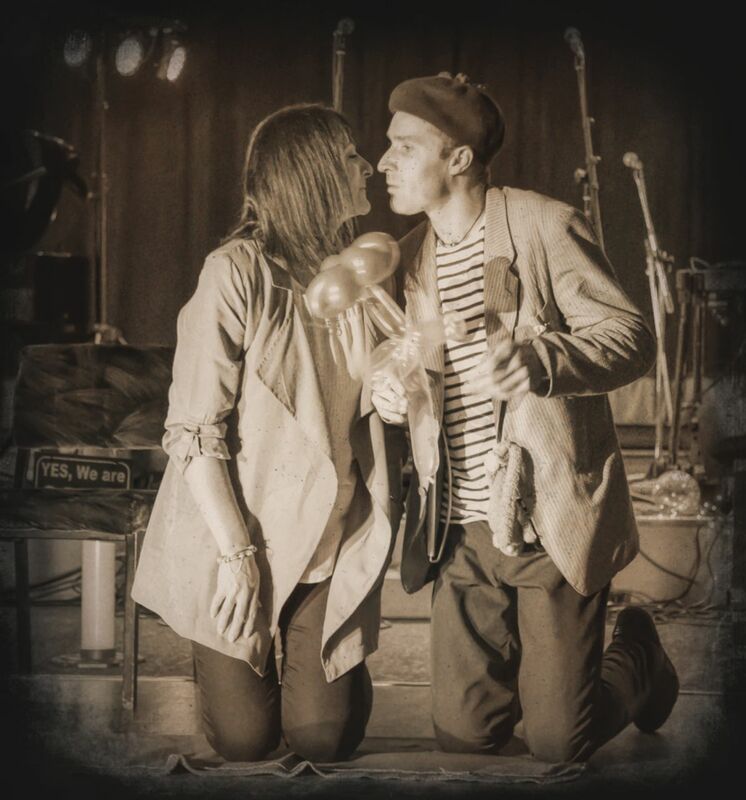 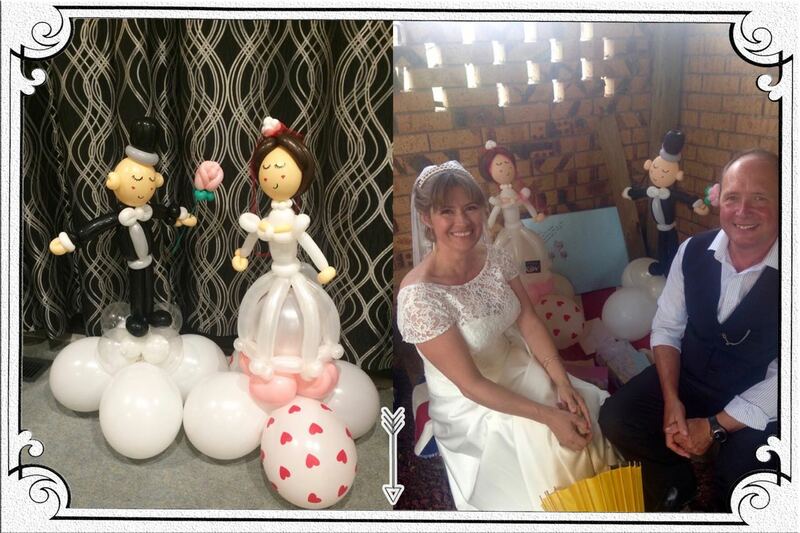 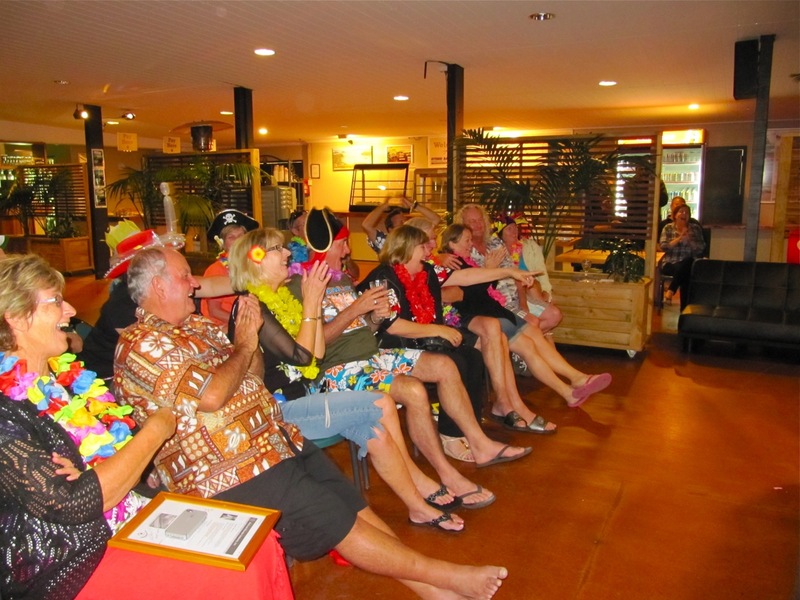 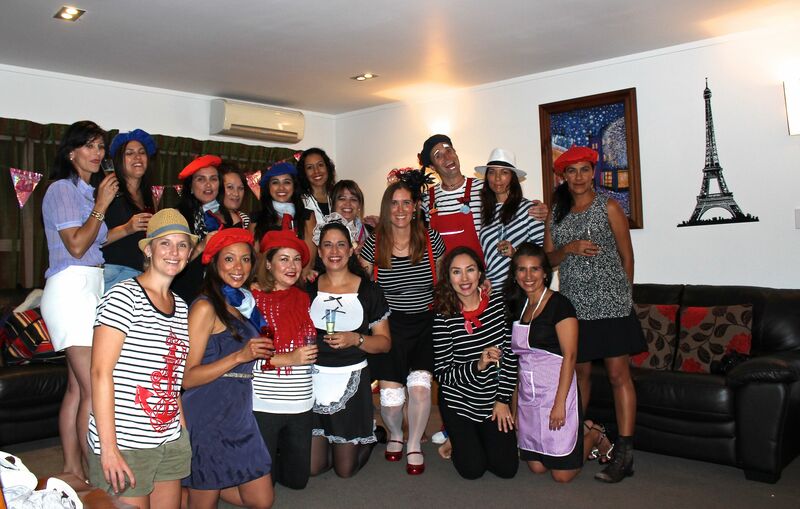 These acts have been extremely well received at cabaret nights and weddings. 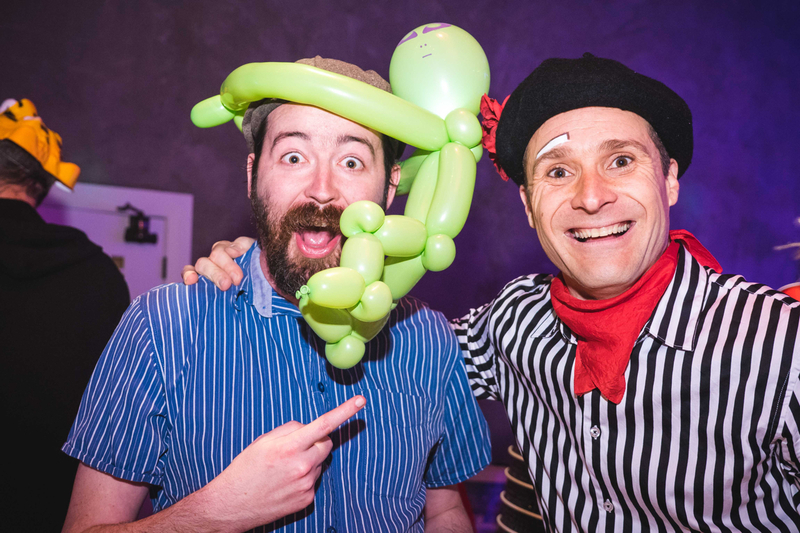 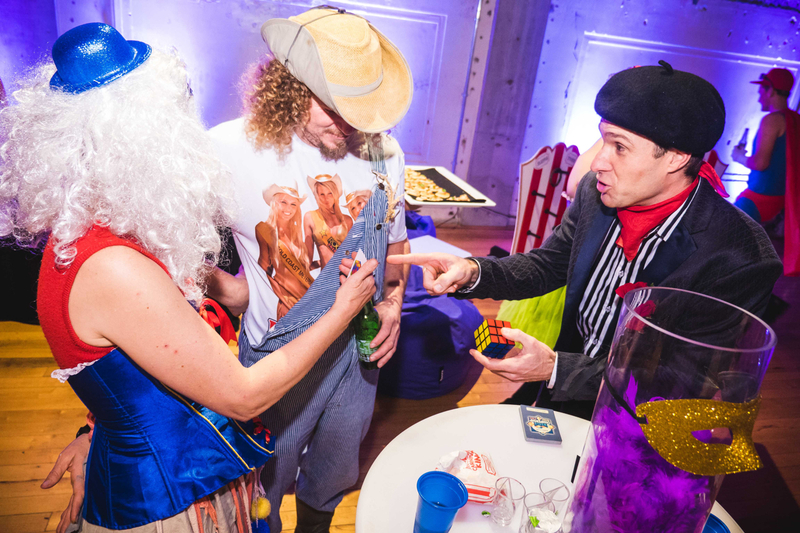 Give JP a few anecdotes, a theme, stories about your guests or company, and he will also create a very personal, unique, interactive and elegant show especially for your event - a show made 'a la carte'!